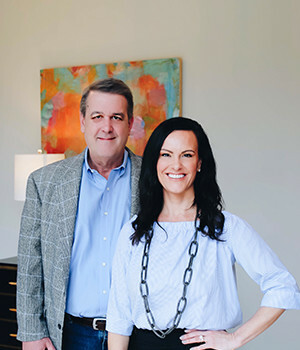 With deep roots in Dallas and over 20 years of real estate industry experience working with appraisers, title companies and RealtyTimes.com, expanding their careers as agents came as a natural next step for Chris and Ann Marie. As a team, their skills compliment each other to provide their clients the combined expertise of two agents for one. 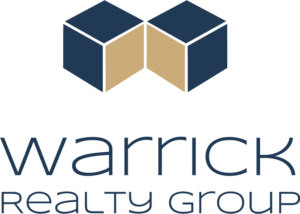 Excellent service and giving back is an integral part of the Warrick Realty Group philosophy. Because of this deep commitment to supporting their clients and community, Chris and Ann Marie donate a percentage of all commissions to a business-advised fund at Communities Foundation of Texas. These monies are granted to the nonprofits of their clients choice each year on North Texas Giving Day in September.